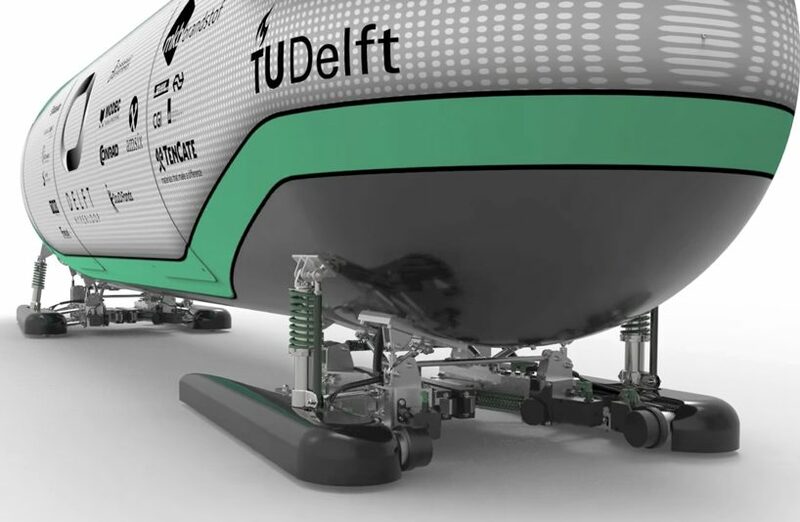 winners of the spacex hyperloop pod competition, multidisciplinary tech collective delft consists of students of highly motivated students from various disciplines of the delft university of technology in the netherlands. 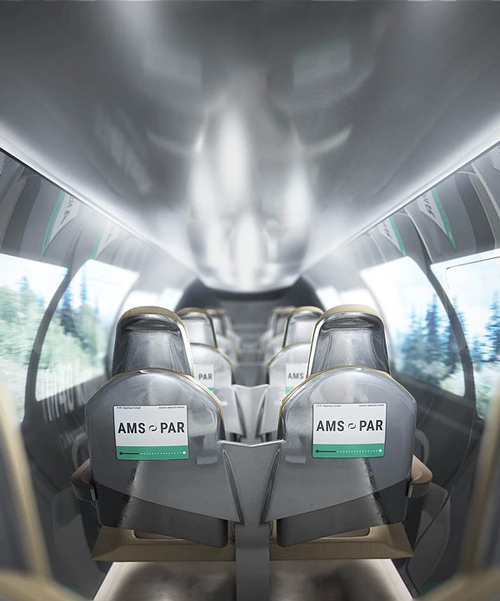 the team aims to bring sustainable and high-speed travel between amsterdam and the rest of europe in just under 30 minutes by traveling within an airless vacuum tube propelled by magnets. 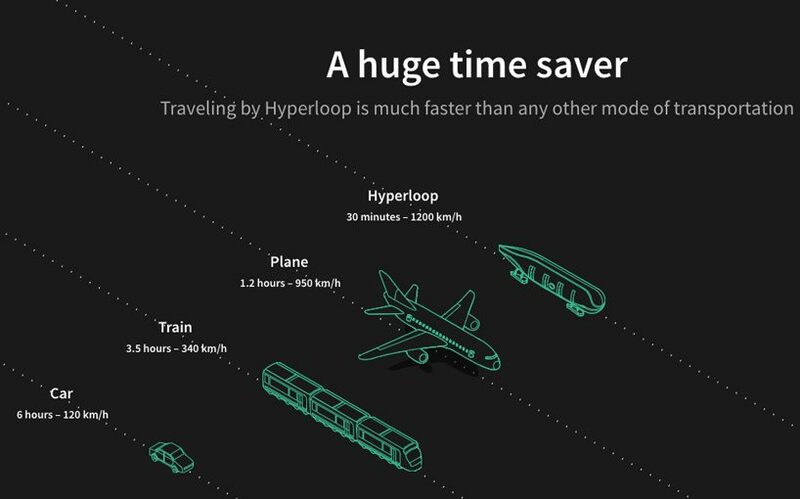 as there is hardly any air inside the tube, the train encounters practically no resistance enabling it to go back and forth at incredible speeds. 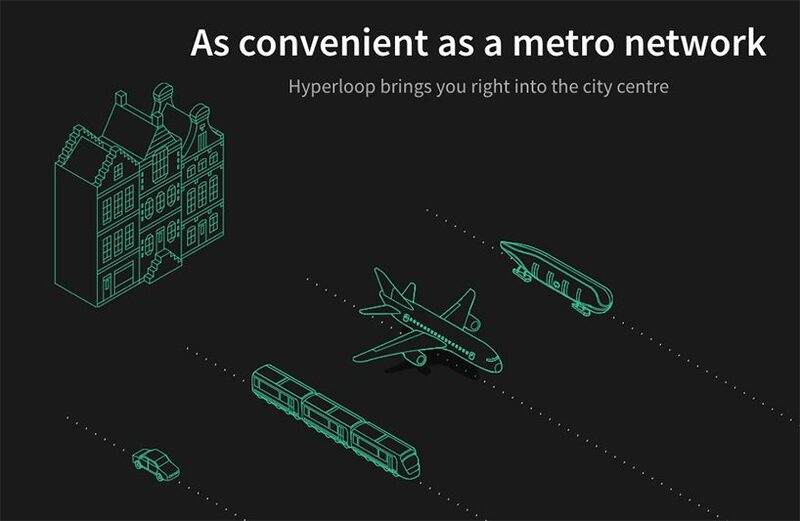 the delft hyperloop pod is safe, fast, reliable and efficient. 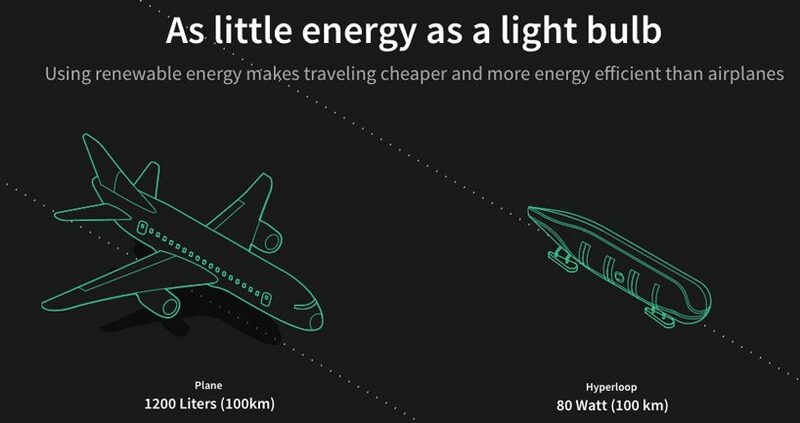 it can reach speeds of over 1,200 km/h and is able to carry both passengers and luggage. with a mass of 149 kg the pod is kept as nimble as possible. 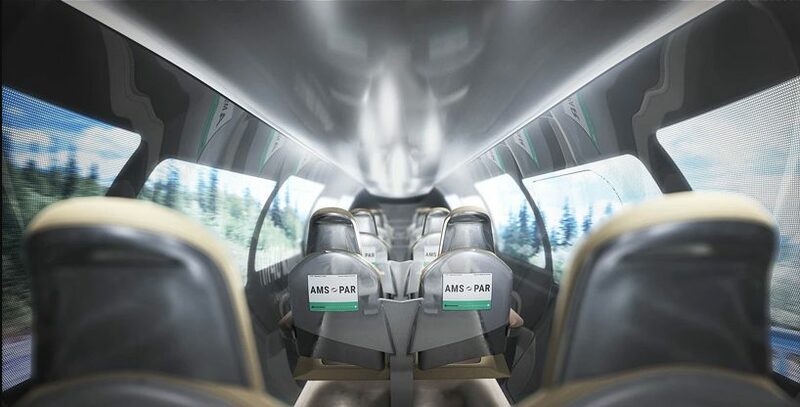 the pods will float above the track and only contend with minimal air resistance, offering passengers a much smoother, safer and faster ride than the average airplane. inside the pod, travelers will sit side by side surrounded by a series of high-definition display ‘windows’ that offer a simulated 360° view of the surrounding landscape. 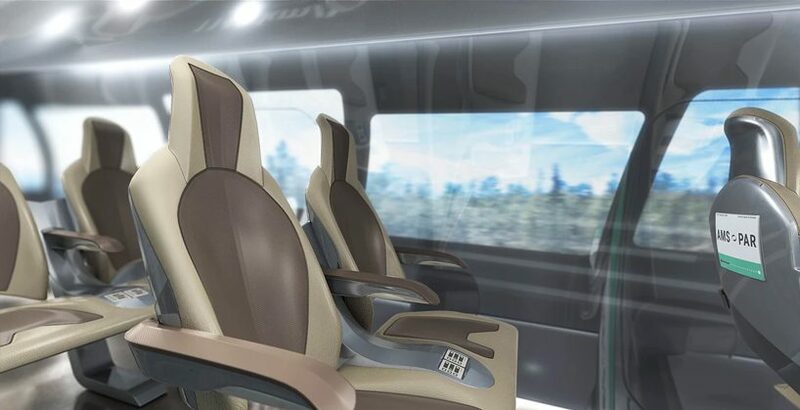 the sophisticated chairs allow passengers to control the lighting, temperature and entertainment system. in addition to the virtual wall, travelers will have personal information screens in front of them. these provide up-to-date info on the weather as well as upcoming events at destinations. the screens also provide technical hyperloop information, about topics such as energy saving and the current speed of the pod.